We are a Human Capital Management firm based in Switzerland and operating globally to support our clients in building their future. 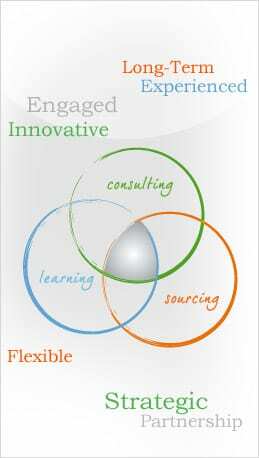 Our aim is to partner with our clients to develop and implement innovative and high quality solutions. We integrate organisation development consulting, experiential learning and talent sourcing to provide you with a comprehensive set of solutions that fit the culture and needs of your organisation.